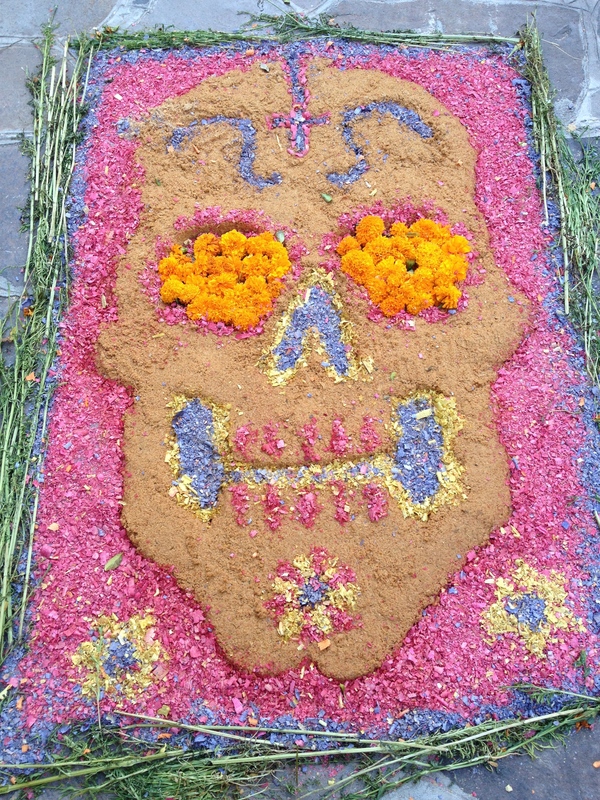 El Dia de los Muertos is the first major holiday that we’ve been here to participate in, and probably one of the best examples of color and culture in Mexico. Having resided here a full seven weeks, I wouldn’t be so presumptuous as to expound upon its deep meaning to the Mexican people. I’ve begun to take in some of the nuances of the symbolism and the most popular events, but I know it could take years for me to have a true understanding! The colors and scents of the holiday are especially stimulating. Marigolds abound. 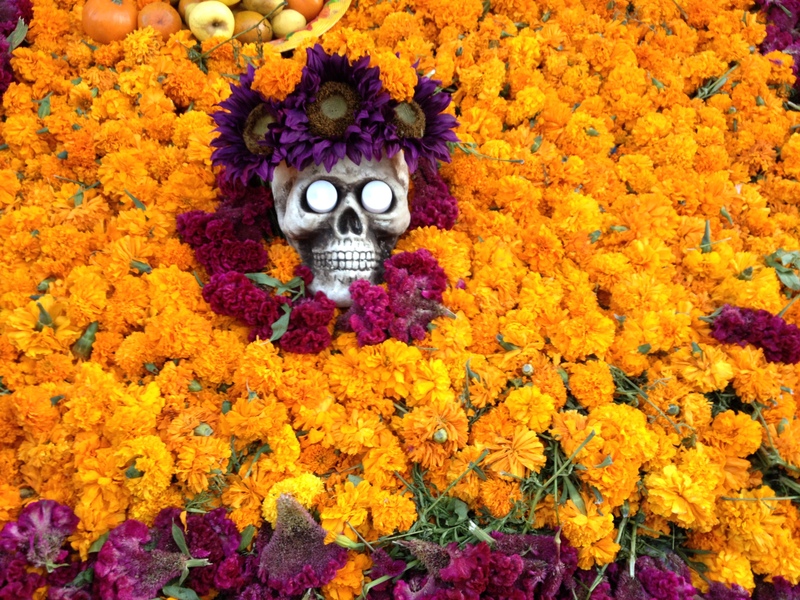 They are the most important flower for the Day of the Dead, and their scent is believed to help the dead find their way back home. Every altar — from small counter top displays in schools and businesses, to more elaborate in-home altars, to the grand ones displayed in public places — is adorned in this brilliant orange color. The marigolds may help the dead find their way home, but the other items at the altar reassure them they have arrived in the right place, and welcome them back. 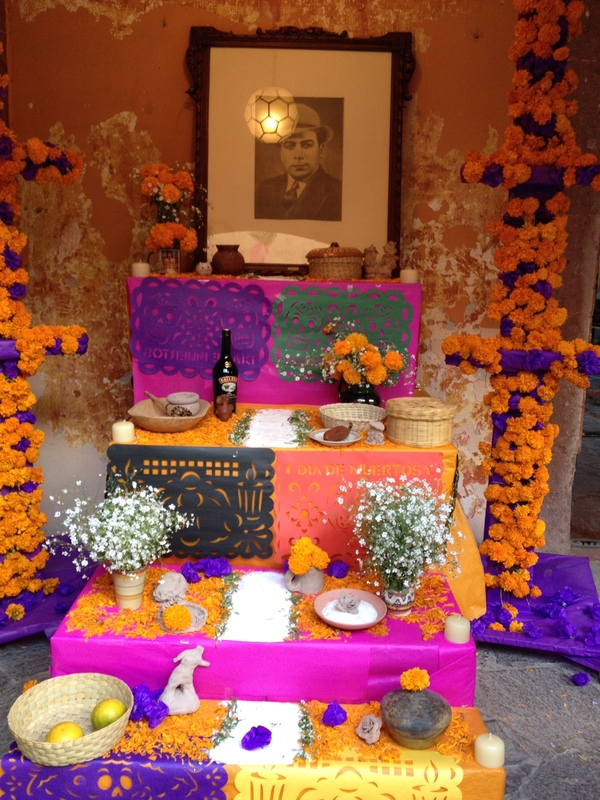 The altars are personalized with photos, items representing their favorite activities in life and their favorite foods. 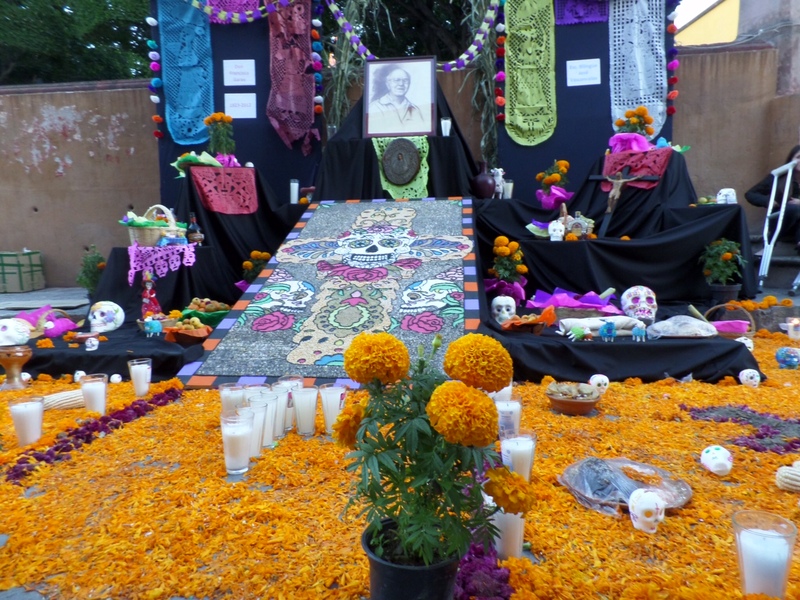 There are a vast range of traditional elements that would be found in these ofrendas as well, such as water, salt, intense, pumpkin seeds, monarch butterflies, candles and dog figurines. 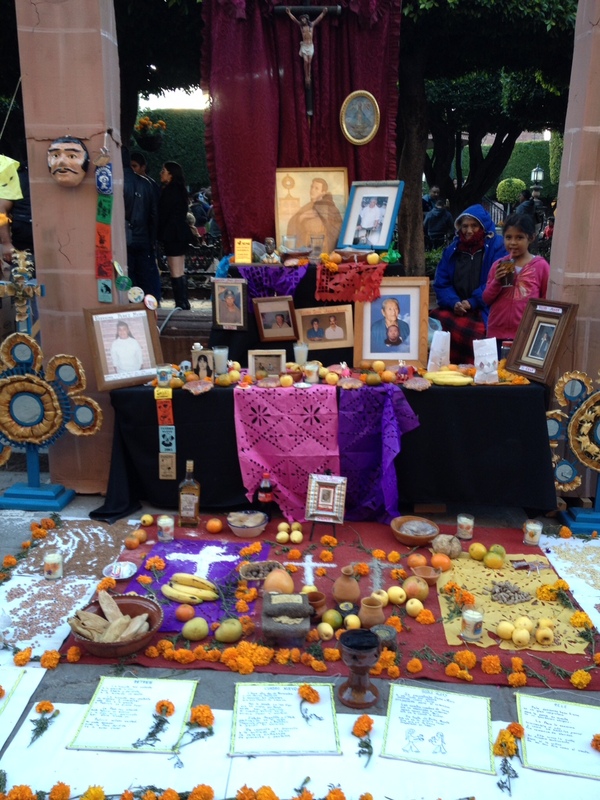 The variety is huge and each altar is very personal. 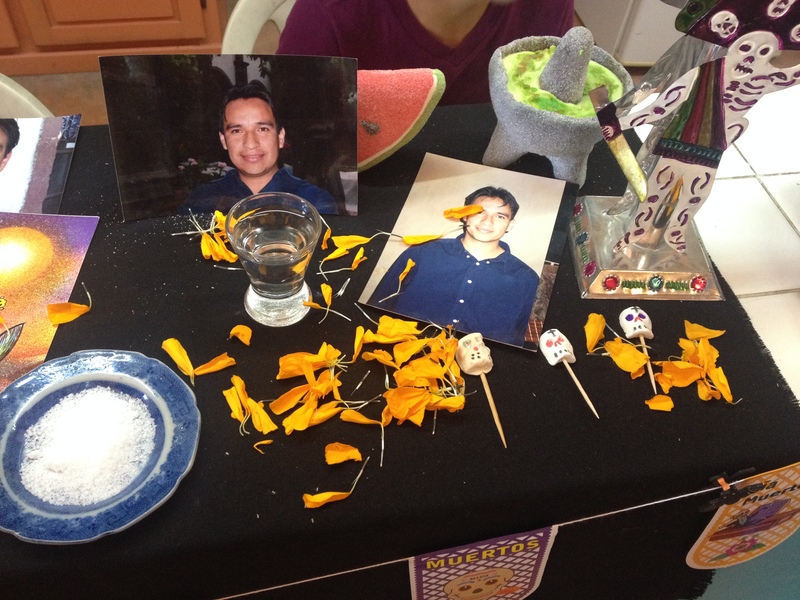 The school where I take spanish lessons created an ofrenda on their countertop to honor one of their teachers who had died in a car accident a few years ago, and another one for the son of one of their teachers. Their photos revealed that they were both young men – smiling, handsome and so likable. It was a little sad for me to see this, and I think those feelings may be the best illustration about how the Mexicans and Americans view death differently. 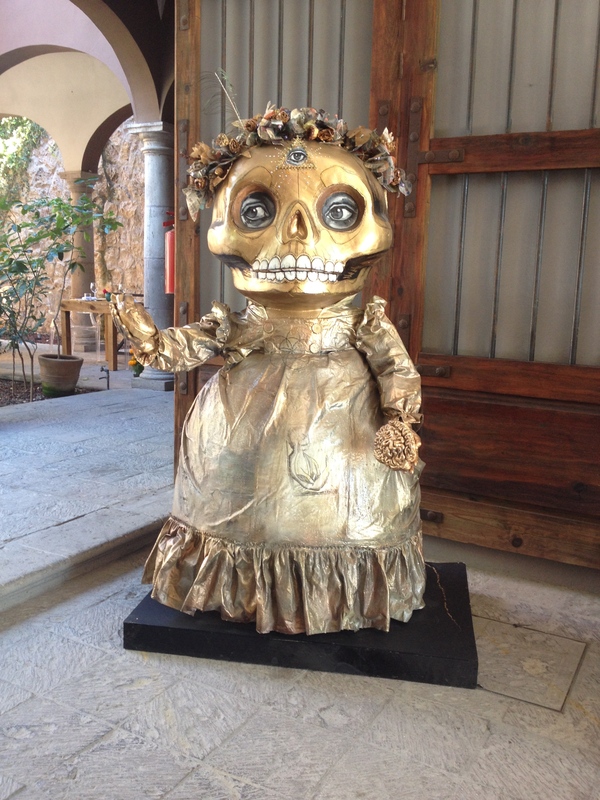 I believe Mexicans are more accepting of death as a natural part of life than we are, which allows them to make fun of it. If you want to dig a little deeper, there is lots of information is available on this important holiday. I’ve listed a few of them below. Happy reading! When I think of Mexico, I tend to think of a vivid, tropical landscape. 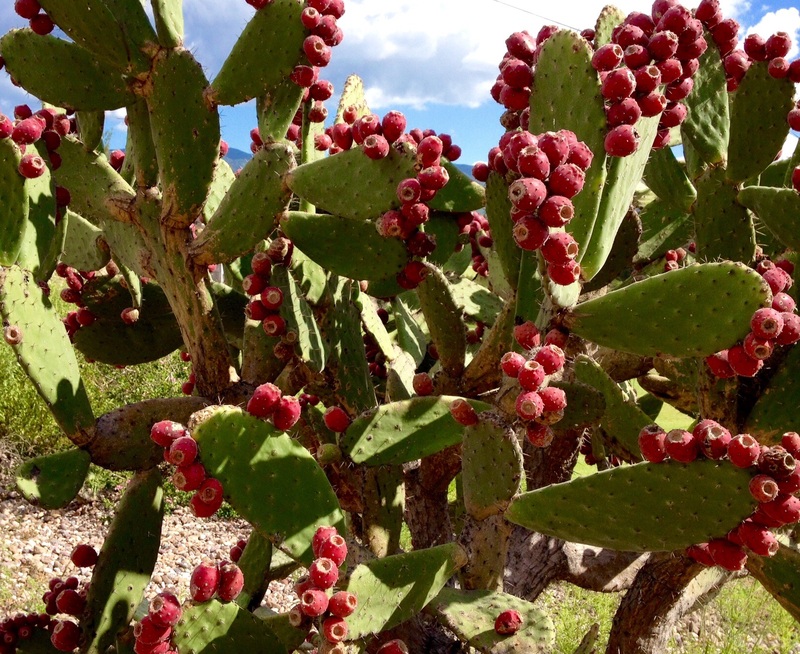 So, it surprised me to see as many cactus in the natural environment as I have. 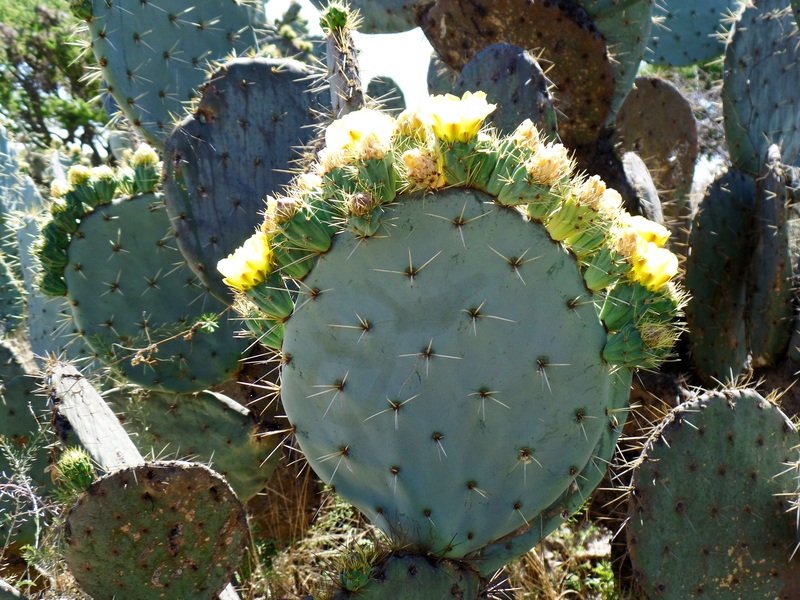 Of course, it shouldn’t have… knowing the importance of cactus in the Mexican diet… Nopales, Tunas, Tequila and Mezcal. The variety of these succulents is amazing, and I marvel at the intricate shapes and the nuances in their coloration. They are a true work of art. 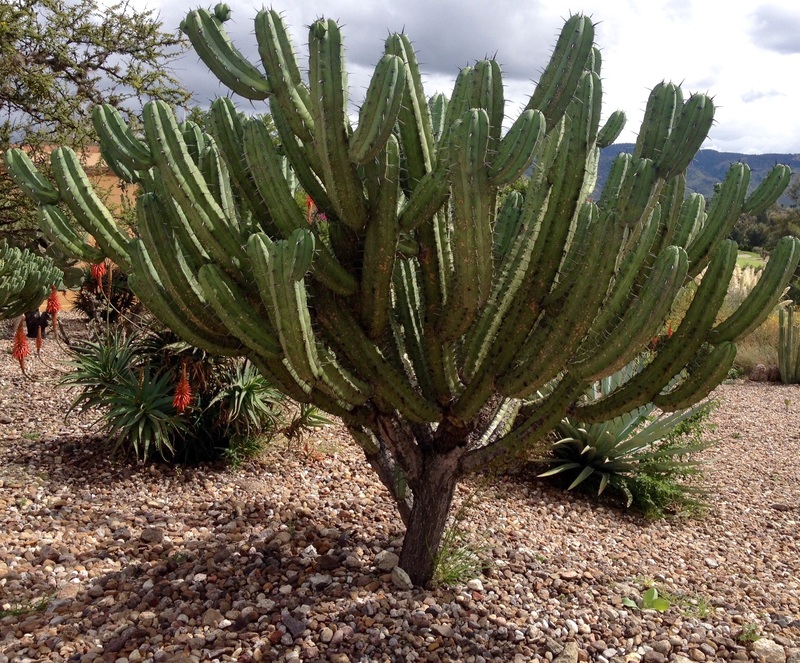 A large cactus garden fills an empty lot between us and our nearest neighbors. 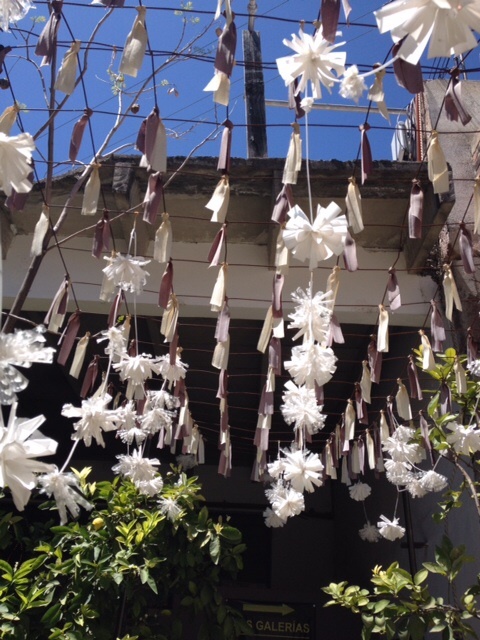 Lovingly cared for and enjoyed every bit as much as the showy Bougainvillea and intricate Bird of Paradise. 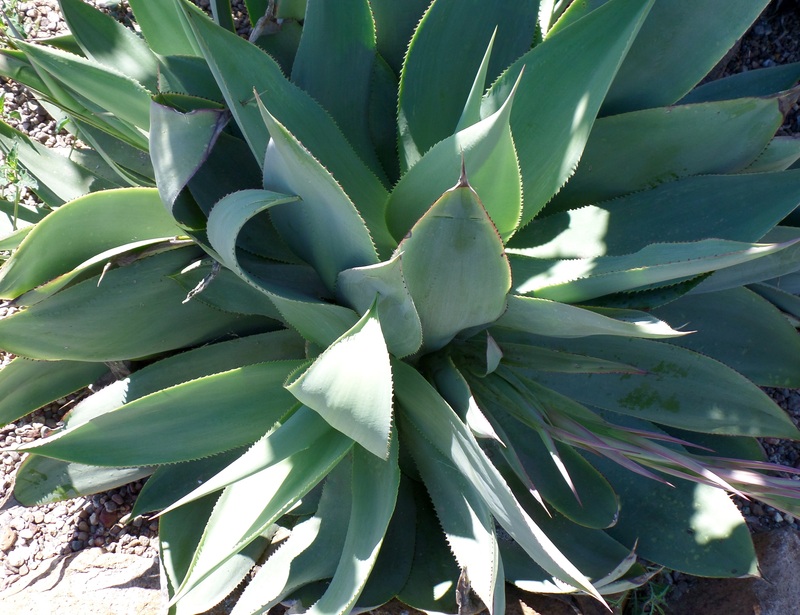 The grey-green of the Agave cactus is one of my favorites. Its dramatic leaves occasionally twist and turn. 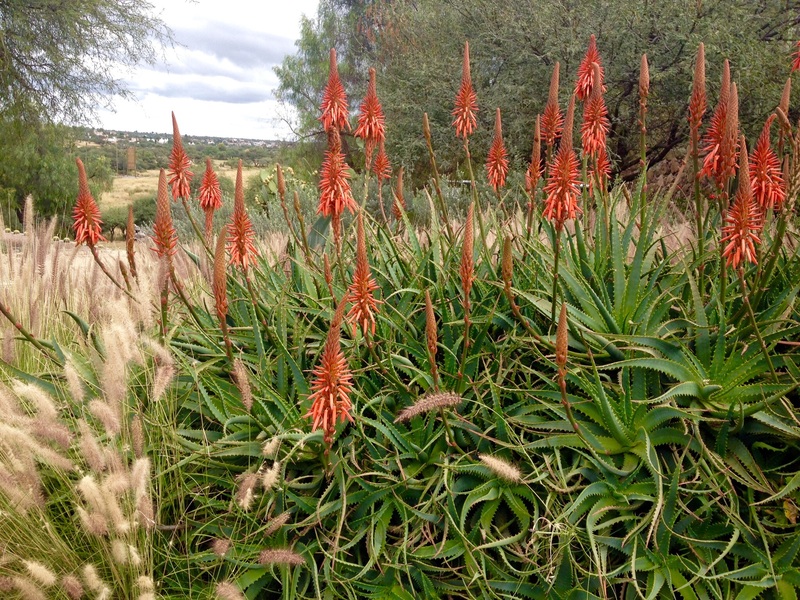 They play an important role in my plan for a rooftop garden, along side olive trees (of the same grey-green color) and a brilliant tropical flower for contrast. But until my rooftop garden is a reality, I’ll continue to enjoy this new and varied landscape growing naturally around me. 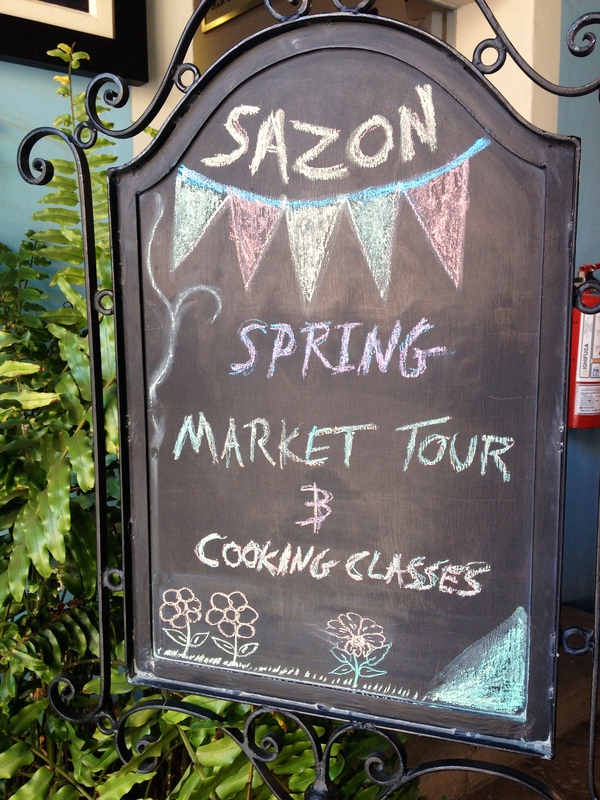 Finally, we feel like we live in San Miguel. We got the pesky part of buying/selling homes, packing and moving, and getting a new house set up, out of the way and we can now begin to experience life in this beautiful place. We are still very much in the discovery stage. We wake up not knowing what the day will hold for us. I have an endless list of things that I want to do, so finding an interesting diversion is not an challenge. It all still feels very new and very decadent. While simply not working in a corporate environment may seem like a vacation to many of us, if you add a glorious climate, spectacular color and an interesting and diverse community to the mix, you have the makings of a wonderful lifestyle. I look forward to taking it all in over the next few years. And I promise to be more consistent in sharing my experiences! Something you don’t see often in the US. 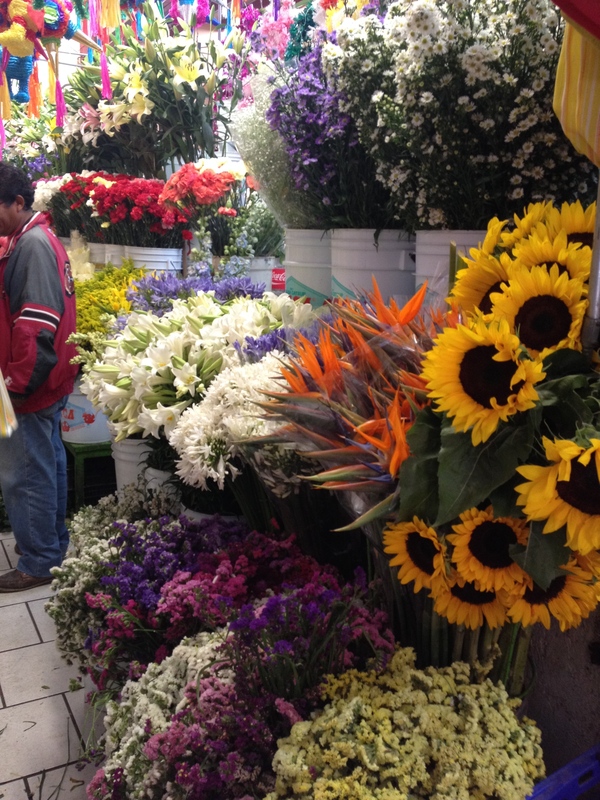 Entire open markets of flowers. A produce of the most spectacular variety. 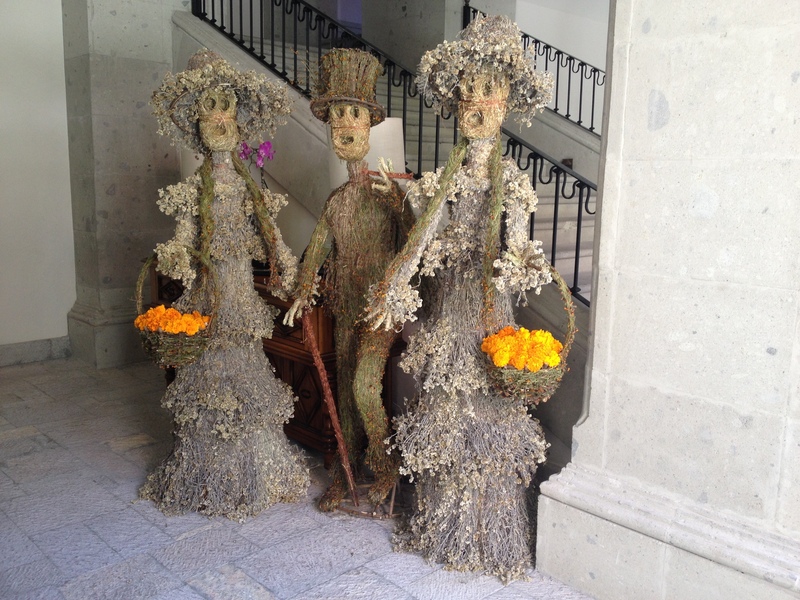 It’s just one of the things I love about Mexico. Flowers are taken seriously. Open markets are filled with dozens of varieties and the prices beg you to fill your house with them. 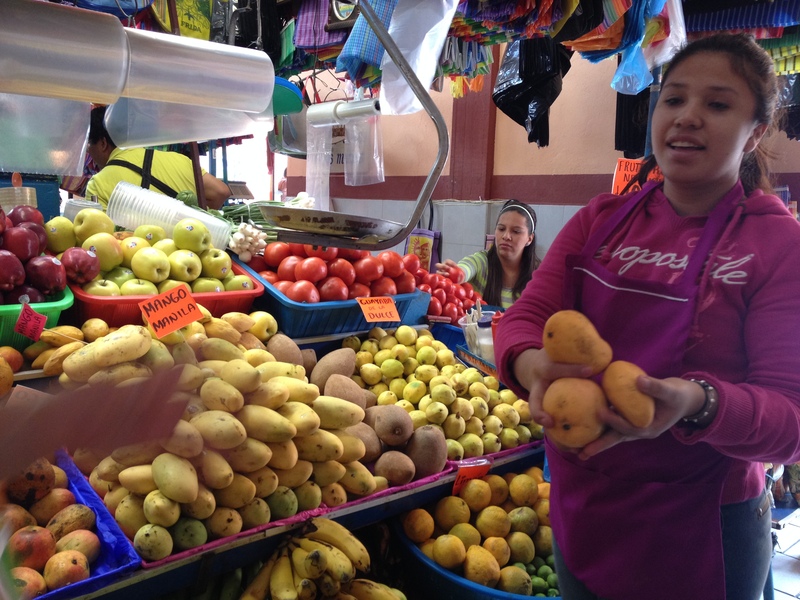 A produce as colorful as the life here in Mexico. You can count on many more posts on the subject when I can unpack all my vases! I’m not a chef. I don’t spend much time in the kitchen. But I’m a lover of food. I might even stretch it enough to call myself a foodie. But it has much more to do with eating than it does with preparation. Food is such a distinguishing aspect of any culture. Whenever we visit a new foreign place, we head to the co-op, the super mercado, the open market, or whatever the shopping destination is. We marvel over produce we’ve never tasted, cuts of meat we’ve never heard of, and spices we can’t pronounce. We buy whatever we can cook or consume as picnic fare. We contemplate what food products we will be allowed to take home through customs. I could write about the weather in San Miguel all day. It is glorious. And the ideal climate is certainly one of the main motivations for many people who decide to move here. It is not, however, a very interesting blog topic. Suffice to say that we seldom step outside without marveling at the fresh breeze and warming sunshine. 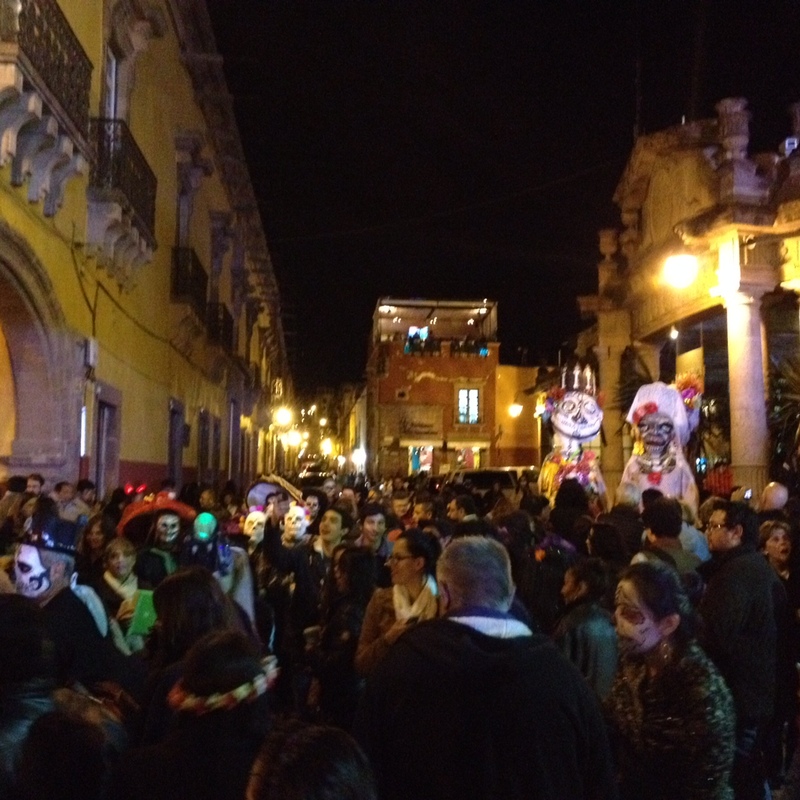 The first day of spring is a colorful event here in San Miguel. 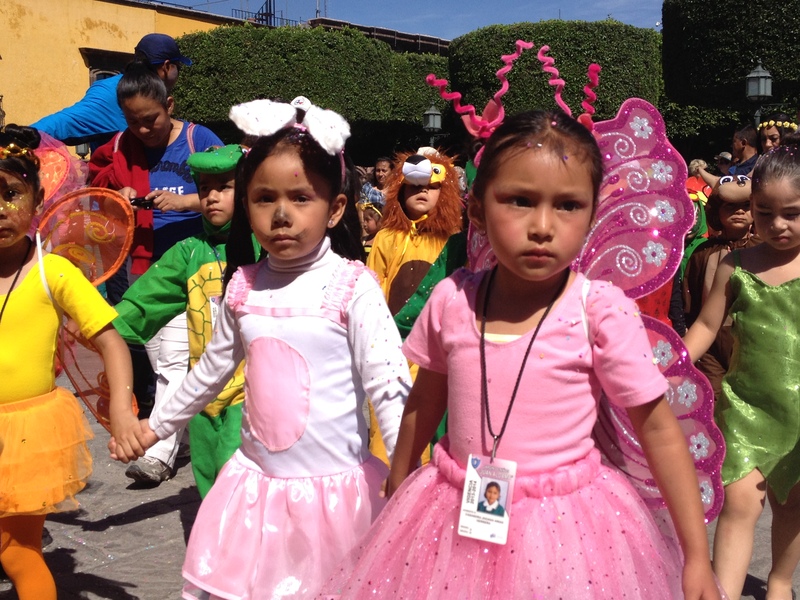 School children from around the area dress up in costumes representing the season… flowers, bees, rabbits, etc. 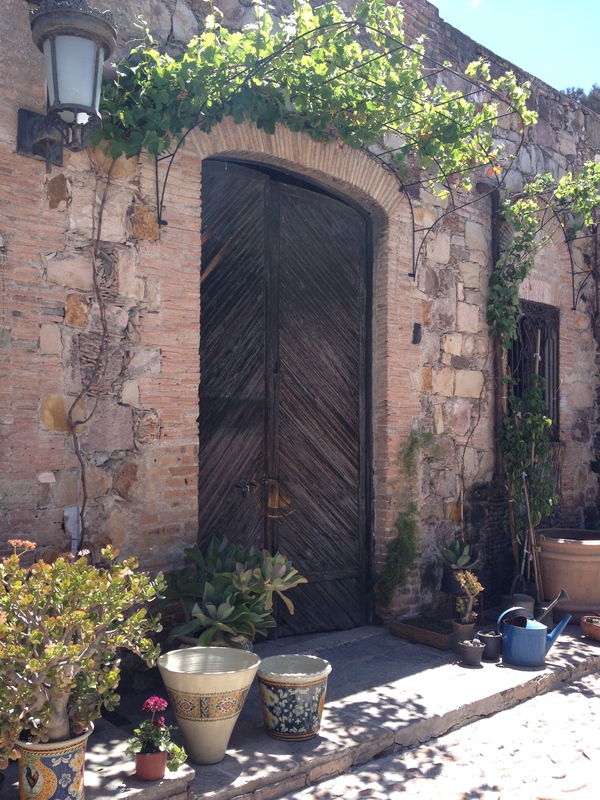 So looking forward to our stay in Casa Estana. In a few days, this rooftop view will be ours! We have been contemplating a permanent move to Mexico for a few months now. Something about this photo makes me smile. A couple enjoying a tranquil moment on a quiet square… looking out over Lake Chapala.